Designed by Jasper Morrison in 2016, Vitra‘s new All Plastic Chair is reminiscent of the classic wooden chairs that have been familiar in Europe for many decades. 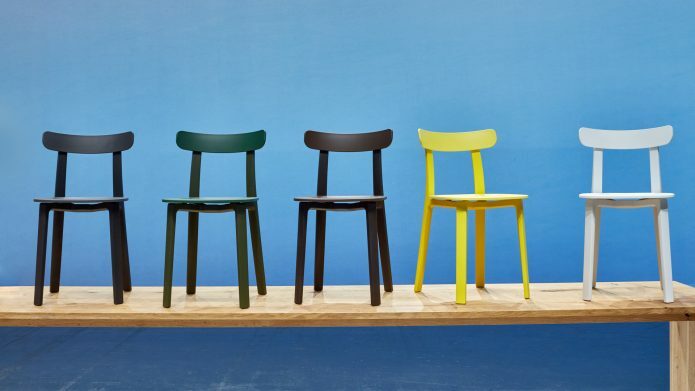 Utilising dyed-through polypropylene, the chair represents a significant advancement in the appearance and functionality of this style of chair. 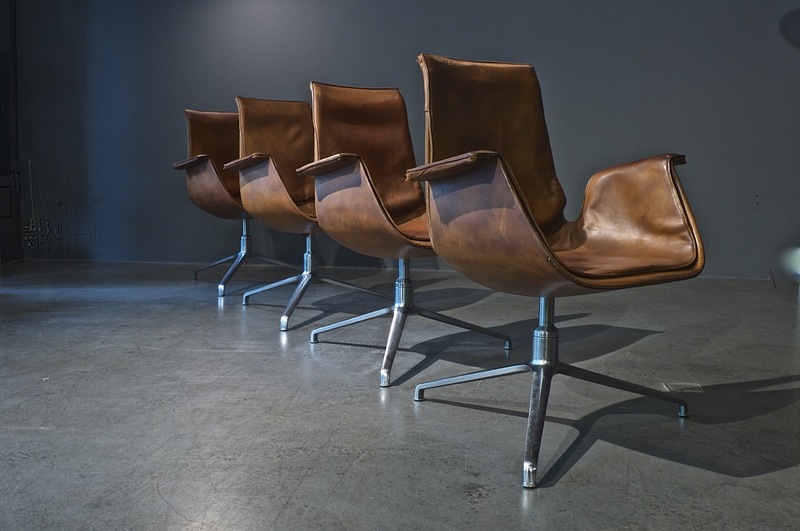 The graceful design combines great stability with excellent comfort; its backrest is attached to the frame with resilient connectors that allow it to flex in response to the sitter’s movements. Suited for both indoor and outdoor use the All Plastic Chair comes in a choice of two-tone colours: White, Ice grey, graphite grey, ivy, brick, brown and buttercup.